Take a moment right now to consider the taste and aroma of your favorite hydroponics medical marijuana. The way it feels on your tongue, the way it caresses your nose. When you have the idea that the better your bud smells and tastes, the more potent it is, you are definitely getting it right. Take a moment right now to consider the taste and aroma of your favorite hydroponics medical marijuana. The way it feels on your tongue, the way it caresses you nose. When you have the idea that the better your bud smells and tastes, the more potent it is, you are definitely getting it right. Fact is, marijuana’s smell and taste are indicators of a strain’s genetics, and the health of your hydroponics plants. Some marijuana has no smell and very little taste. Other marijuana has a skunk smell, or some other smell, while the plants are growing. Like fine wine, you use words like peppery, lemony, cheese, diesel, sour diesel, piney, blueberry, bubblegum, chocolate and other words to describe marijuana taste and smell. Whether you’re talking about buds while they’re growing, or buds after they’ve dried and cured, your marijuana’s aroma and taste are important for your medical needs, your enjoyment, and the value of your marijuana. If you grow medical marijuana for other patients and/or for medical marijuana dispensaries, you already know that taste and aroma can make the difference in how much money your medical marijuana is worth. 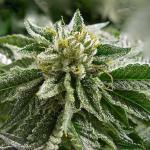 How can you get the most and best aroma and taste from your medical marijuana? You start with the basics by delivering optimum hydroponics grow room conditions, the best hydroponics nutrients, the most intense hydroponics lighting and other factors that make for healthy marijuana plants. But that’s just the start, thanks to recent discoveries made by hydroponics marijuana researchers. It all goes back to the question of what exactly is it that makes your plants taste and smell the way they do. We will go into more detail on that in future articles here at Big Buds, but the easiest way of explaining it is that your marijuana plants produce aromatic terpenoids and other compounds that create aroma and taste. Scientists have discovered hundreds of compounds marijuana produces, and some of them only marijuana produces, including THC. They’re not sure what role if any that some of these compounds play in marijuana’s medical effects. One thing’s for sure though, by stimulating the metabolic pathways that produce aromatic terpenoids and other marijuana compounds, you’re increasing your levels of THC and other cannabinoids. There is only one hydroponics marijuana supplement specifically designed to stimulate and feed your marijuana plants’ aroma and taste-producing metabolism. It is aptly named Bud Candy. In a later article, I will go into detail about the long list of Bud Candy ingredients including L-amino acids, carbohydrates, vitamins, natural flavoring extracts and other super ingredients. 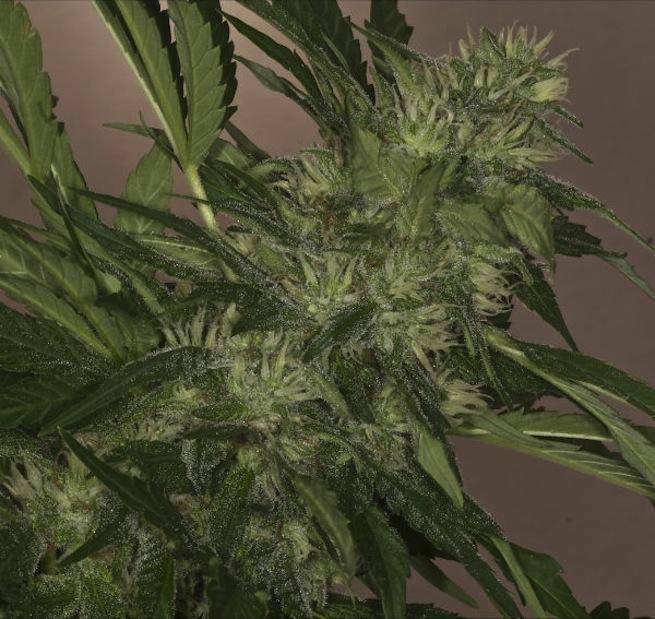 For now, I can give you these assurances as a Bud Candy user: your marijuana plants will smell and taste better, they will grow faster and produce larger buds with more THC, and they will have higher market value. The Bud Candy manufacturer offers a no-risk moneyback guarantee so you use Bud Candy with confidence. When you put your nose to your nugs and inhale the enhanced aroma, and when the delicious taste of primo cannabis smoke tickles your tongue, you will know the power of Bud Candy for your hydroponics marijuana.